Ahh...the Lamborghini Urus. Long been rumored, but has yet to fully materialize. That’s been the case for the past few years, or at least back when Lamborghini first introduced the concept at the 2012 Beijing Auto Show. Since then, we’ve heard very little of Lamborghini’s production plans for the SUV. 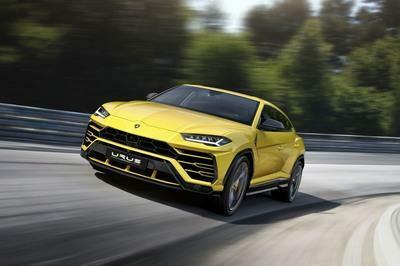 That is until the North American International Auto Show earlier this month when Lambo CEO Stephan Winkelmann finally gave some indication as to what the company had in store for the Urus. 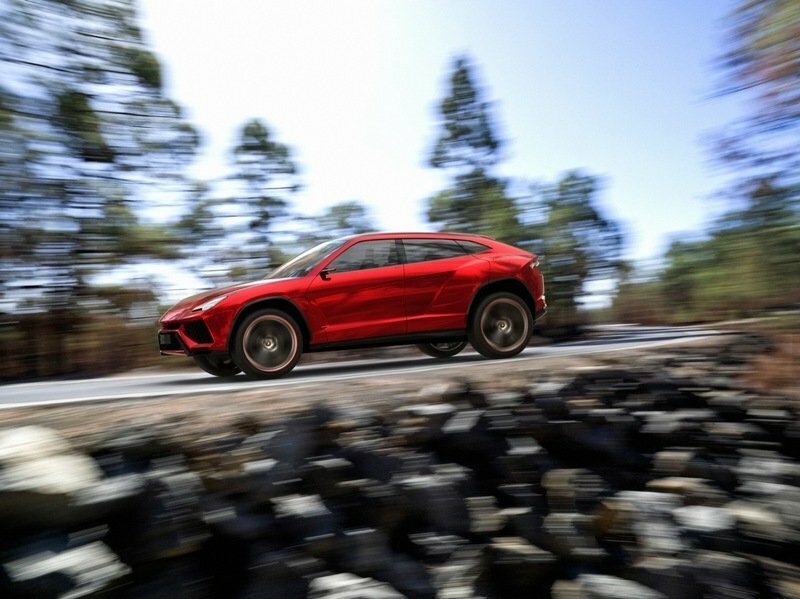 Speaking to Bloomberg, Winkelmann indicated that the company expects to introduce the Urus in 2017, pointing out that with the luxury SUV market continuing to grow, Lambo will have to bring its own baby to the party if it wants to get a piece of the market. Well, look at that. Straight from the horse’s mouth. Not that it adds grains more of confidence in us. After all, 2017 is still a long ways away and there’s still a lot that could happen before that year arrives. Who knows, maybe the luxury SUV market craters before that and the Urus turns into the SUV-that-never-was. But none of that matters now and we’re prepared to take Winkelmann’s timeline with more than a grain of salt. That’s how excited we are to see the Urus in production guise. We’re keeping our fingers crossed that Lamborghini feels the same way. It’s saying all the right things, but at the end of the day, we’re not going to be excited until we see a production Urus in the flesh. Its "Urus" name is derived from one of the largest cows to ever roam the Earth at 61 to 71 inches tall at the shoulders and weighing up to 1,500 pounds. 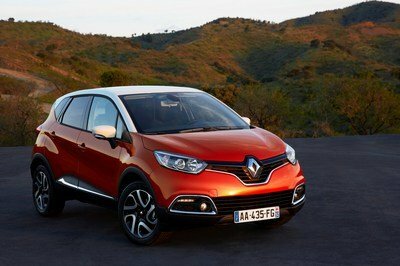 And while the SUV is still in concept form, it should be worth saying that a production model has been confirmed in 2017. 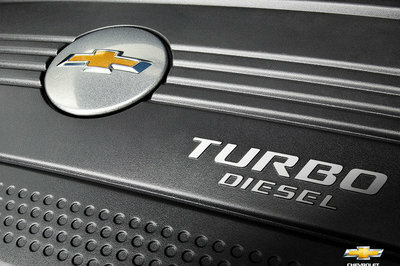 Under the hood, the concept model features a 4.0-liter, V-8 engine fed by a pair of turbochargers. 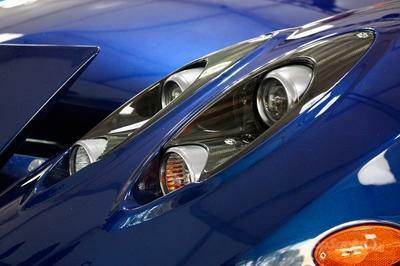 This pushes the super-SUV to 600 horsepower and an estimated 600 to 650 pound-feet or torque. Driving the wheels is a dual-clutch automated-manual transmission with an enhanced, permanent all-wheel-drive system. 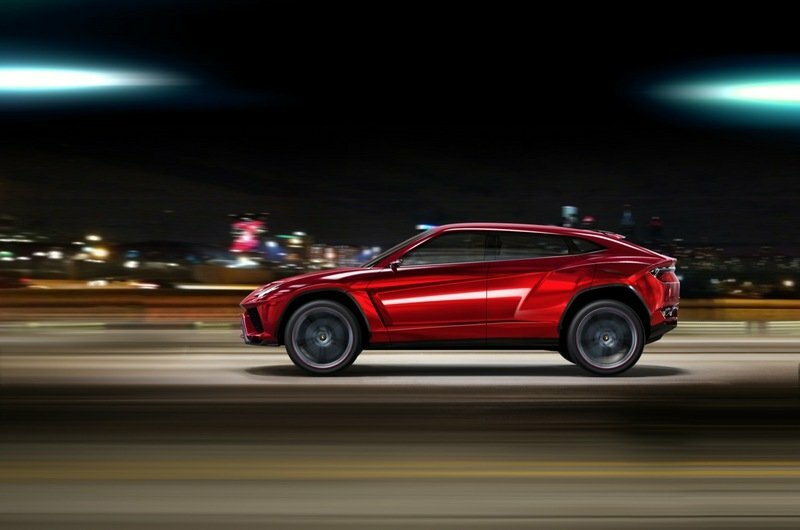 We estimate the Urus hitting 60 mph in the mid- to high-3-second range. Then again, we just want to see a production Urus sooner than later. The world has waited long enough, Lamborghini!